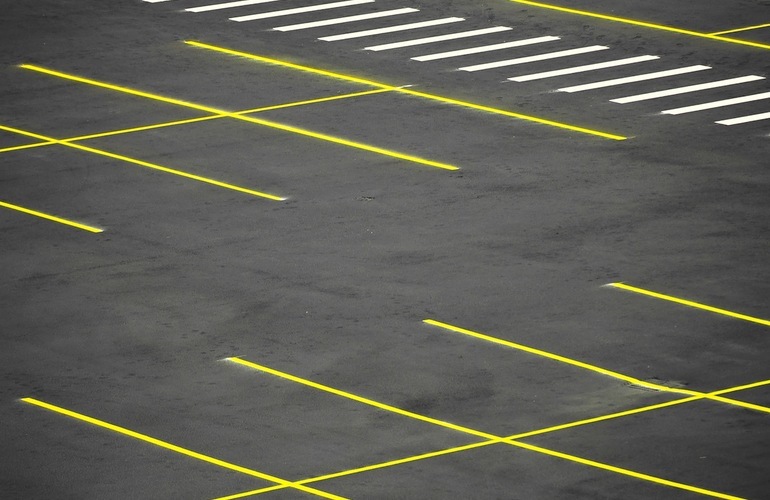 Pavement Protectors Sealcoating is a trusted name throughout the Southern part of CT for Quality Asphalt Seal Coating, Crack Filling, Asphalt Patching and Parking Lot Asphalt Striping. Our focus always remains the same; Maintain quality asphalt surfaces. Driveway asphalt/blacktop condition has a significant impact on residential property value & appearance, same as parking lot asphalt/blacktop has for first impressions, and therefore, income potential for a commercial property. Keeping your parking lot or driveway asphalt looking nice is vital to help make positive impressions on customers or visitors, and will also extend the life of your blacktop driveway or asphalt parking lot area. 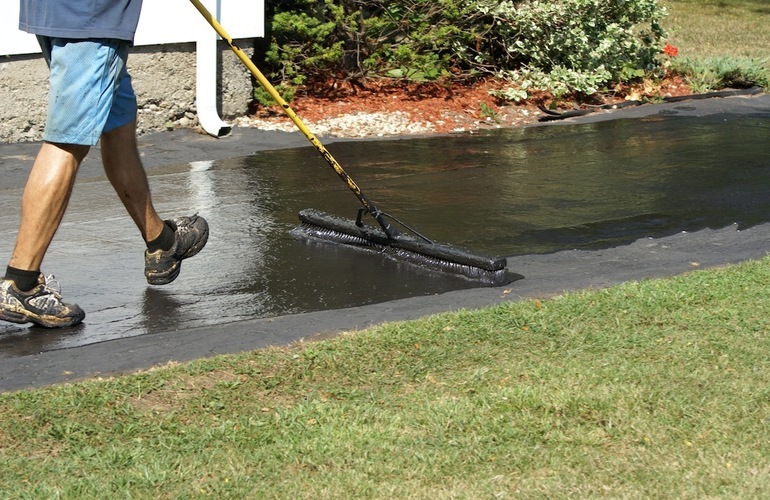 Like your roof or carpet, blacktop has a lifespan. 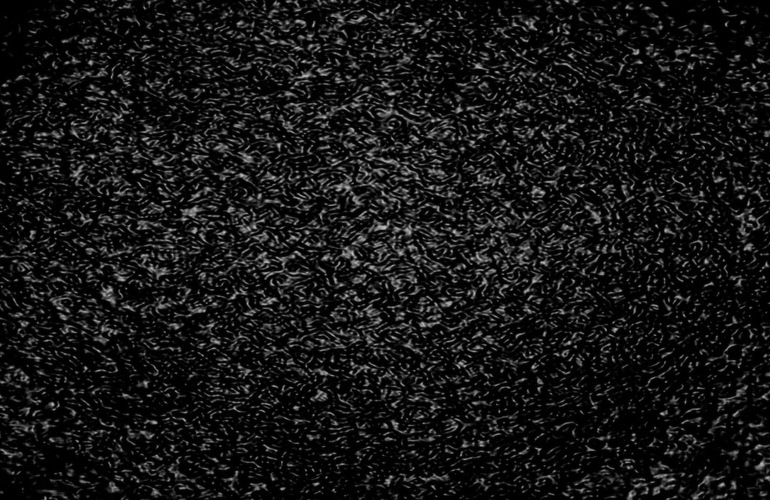 Even if you don’t know how old your asphalt driveway or parking lot is, one thing is clear; You want your blacktop looking it’s best, and to last as long as possible. If you see cracks or other clues that your asphalt driveway / parking lot is ready for crack filling, & need the asphalt resealed, have Pavement Protectors Sealcoating take a look at it. 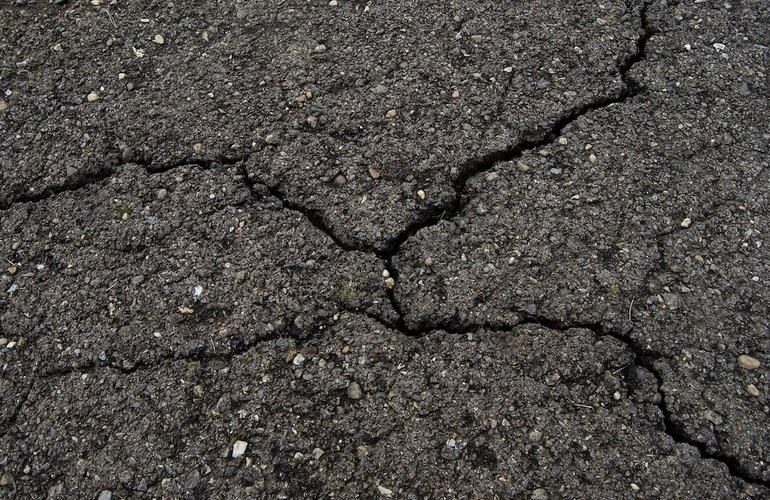 Regular crack filling, and sealcoating can more than double the lifespan of asphalt! Copyright © 2019 Branford Sealcoating | Driveway and parking lot sealcoating in Branford CT. Powered by Webbersaur.us.